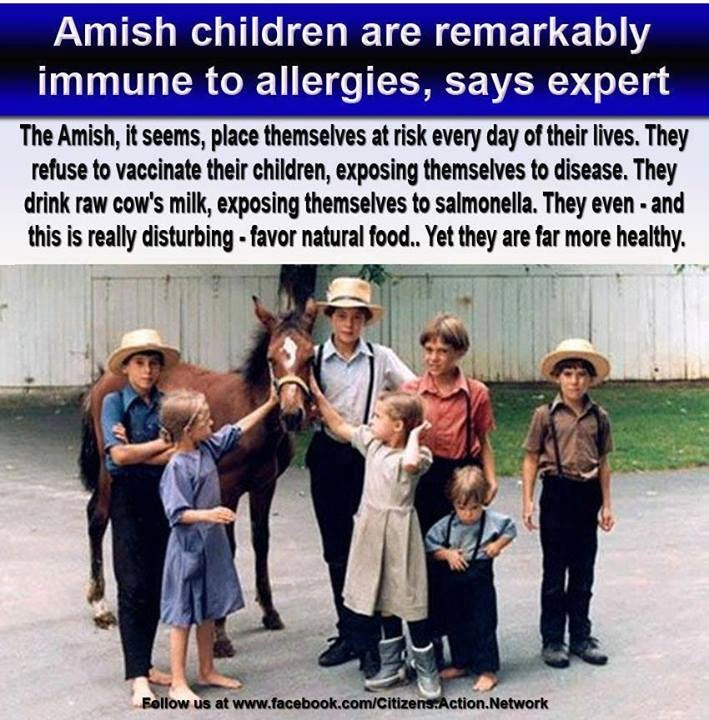 Dr. Eisenstein's pediatric practice has primarily involved the Amish community who do not vaccinate their children. He has been treating Amish children for over 40 years and he is the medical director of the Homefirst Medical Clinic which he founded in 1973. http://www.youtube.com/watch?v=2Ql9LkGf6ok "What causes autism? I'm going to give you Meyer Eisensteins take: VACCINES cause Autism." "40 years ago when I started my practice only 1 in 10,000 children had autism. Today it's 1 in 100. What is the only difference we have seen? The inordinate number of vaccines that are being given to children today. My partners and I have over 35,000 patients who have never been vaccinated. You know how many cases of autism we have seen? ZERO, ZERO. I have made this statement for over 40 years: "NO VACCINES NO AUTISM".